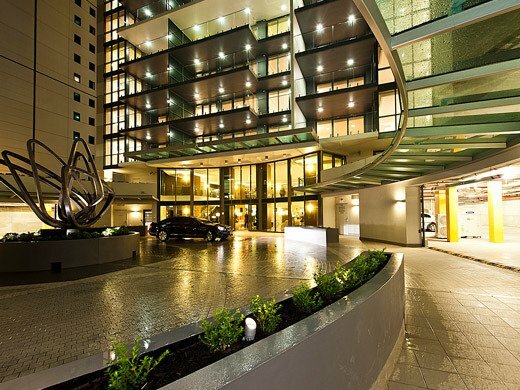 Sii LIGHT specialises in providing commercial, urban and residential lighting solutions. Email or call +618 9221 5544 today. 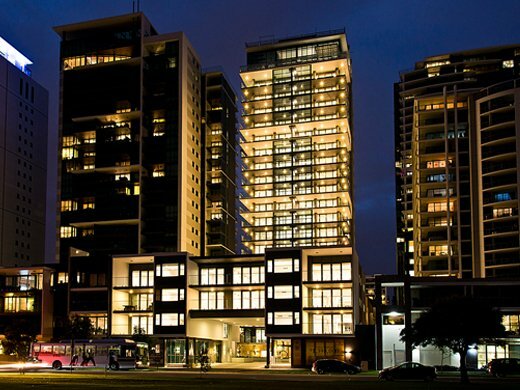 Our consultants work with you to specify the best architectural lighting solutions. Email or call +618 9221 5544 today. 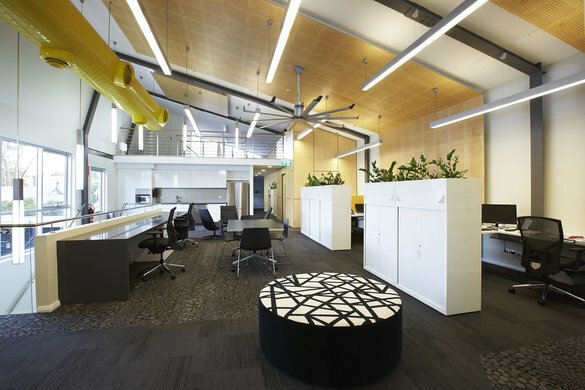 Our lighting specialists deliver innovative and concise lighting solutions. 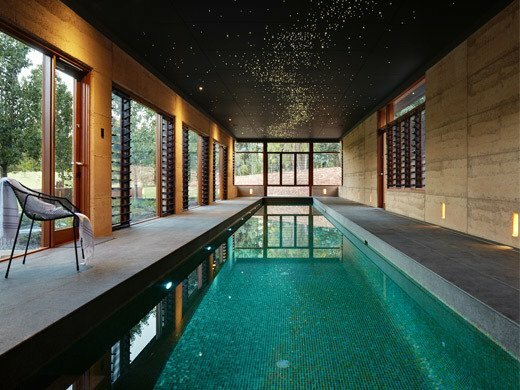 Whether you are building a new home or renovating, email or call +618 9221 5544 today. 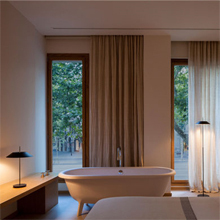 Discover the benefits of working with a lighting consultant. Email or call +618 9221 5544 today. 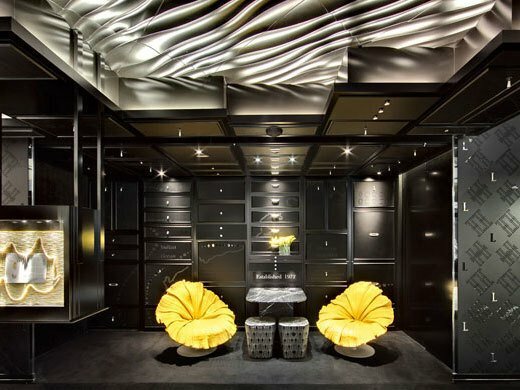 Optimise architectural spaces with customized lighting creations. Email or call +618 9221 5544 today. 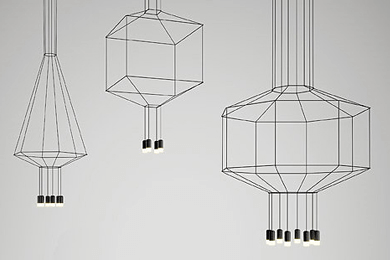 Step UP Deco is a linear light with high performance optics for outdoor and indoor use. 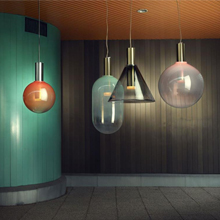 Wireflow is a modular suspension and wall lighting system that can be customised to suit each unique space. 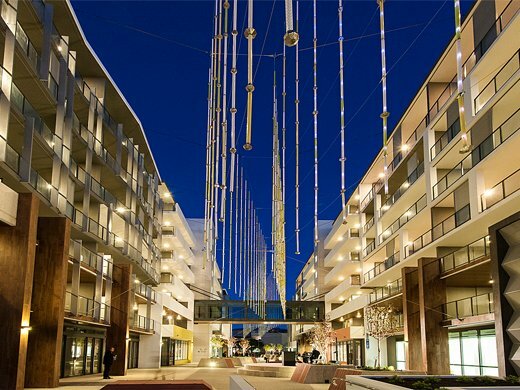 We recently had another opportunity to work with SS Chang Architects on the Toccata Apartments, illuminating common areas, exteriors, and apartment interiors including the installation of a customized Vibia Ameba pendant in the penthouse. 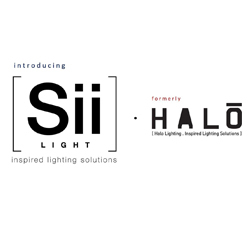 We are pleased to welcome you to Sii Light, formerly HALO Lighting. Our new name is a play on the word 'yes' in Italian and to 'see' in new light.